*Free, but a ticket is required. Donations are welcome, but not required. 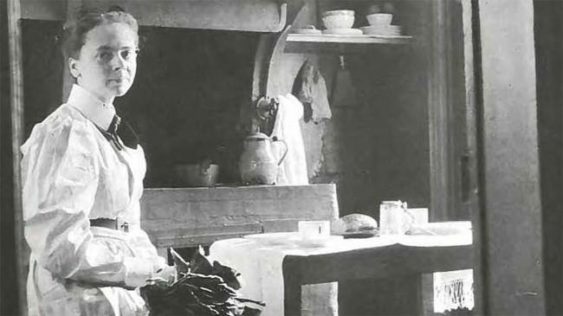 Julia Morgan was California’s first licensed female architect. She had a prolific career, designing over 700 buildings, including Hearst Castle. In honor of her birthday (Jan 20, 1872), visit some of her San Francisco buildings. Expect to walk at least two miles over a span of a few hours, including some hills. Along the way, you’ll learn about Julia Morgan’s life and a brief history of each site to be visited. The tour is free, but an RSVP is required. Donations are appreciated, but they’re not required.